You are going to Watch One Piece Episode 255 English dubbed online free episodes with HQ / high quality. 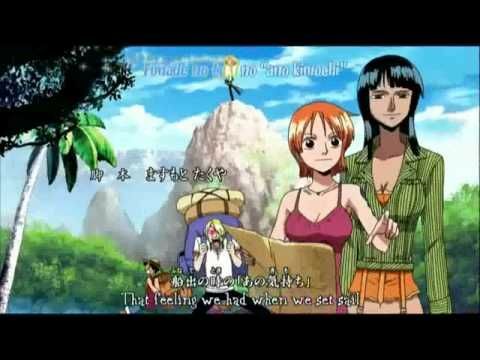 Stream Anime One Piece Episode 255 Online English dub Another Sea Train! Rocket Man Sortie.Sanji fights his way through another train car and finds Usopp and Franky. Seeing how determined Luffy is to save Robin, Kokoro and Iceburg lends the Strawhat crew the use of another sea train, Rocket Man. The Franky Family shows up, pleading with Luffy to let them join them because they’ll do anything for their leader.